The Society’s edition is a diplomatic transcript of the unique MS, now Add. 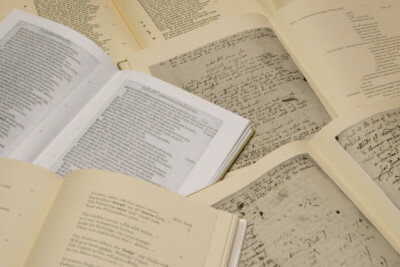 MS 61745 in the British Library, prepared by G.R. Proudfoot. The introduction includes a discussion of the play’s links with the Shakespeare and Heywood canons.